Even now when He is gone after the mishap that took place this Saturday, 5th May, 2012, after drowning in Kathar River where he went with his few friends after the weather got pleasant that Afternoon. 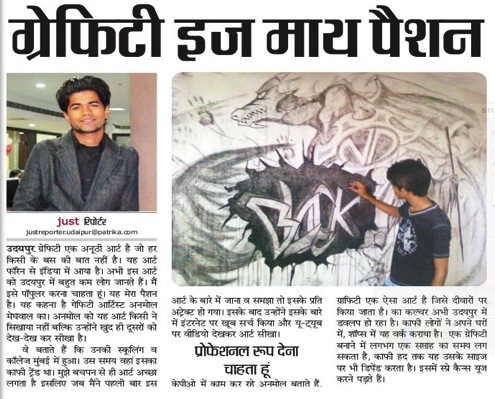 I just cannot believe it completely, it seems just another day when he called me up and asked me to write something on Graffiti and his work after an article which on him got published in JUST UDAIPUR, Rajasthan Patrika in the month of February entitled – GRAFFITI IS MY PASSION. It really was. 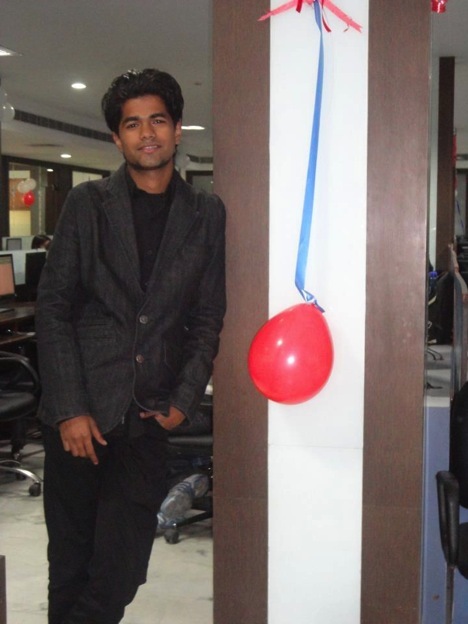 He was employee of ArcGate, a KPO company from more than a year, but that job was not just his Life, it was not who Anmol was, but he was still a favourite amongst the co-workers and his seniors. 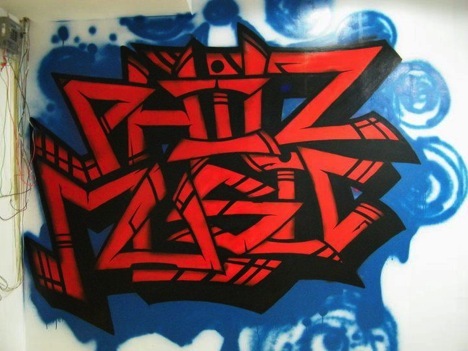 His creativity for Graffiti led him to put his ideas at Philz Music, Rkay Mall. 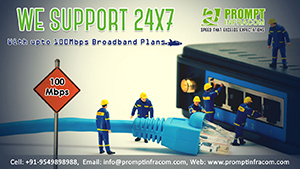 Volcano Hookah lounge, Saheli nagar and many projects were on way. These lines seems true that “A creative soul is into everything creative“. So was he. 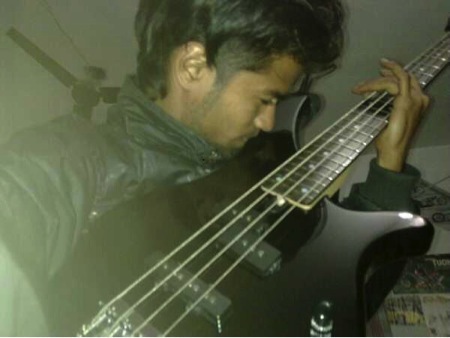 He was a lover of metal music, for that he was recently working with few bands in the city and played Bass guitar pretty well, I remember how he used to save money those days just to buy his Yamaha Bass, he did everything so passionately that many of my friends who had even met him once said me that he is a interesting guy, and this passion is something they don’t see around. Last night was a crisis, everything went wrong. Life gave me no more chances, And I have to get along. With the weakness of my flesh. And the sickness of my soul. Increasing threat to the life and decreasing to the soul. All I know, All I know is that I am dying soon. He was indulged in so many things and that too with his own style, he used to work and enjoy at the same time, he recently had started an event management firm named Rumta Jogis which will organize its first party on 12th May, 2012 at Volcano disc, Restro and Hookah lounge. 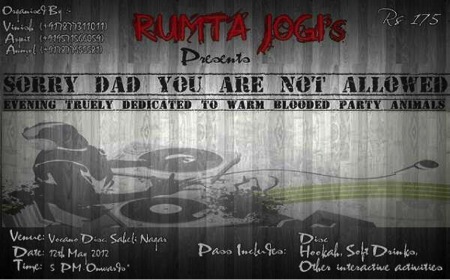 – says Vinish Sahani, Co-Partner , Rumta Jogis. It had just been three months that we celebrated his birthday on 5th February, 2012. In such a small time, he had become such a good friend, he was their in all our group plans, in functions, night outs, parties, everything, we never knew he was just there for a short time, but he will always be remembered. Always! 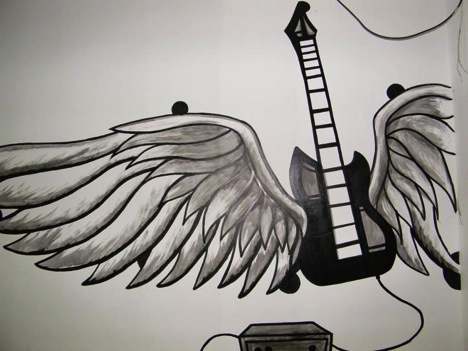 – Says Sumit parik, His best friend and guitarist. 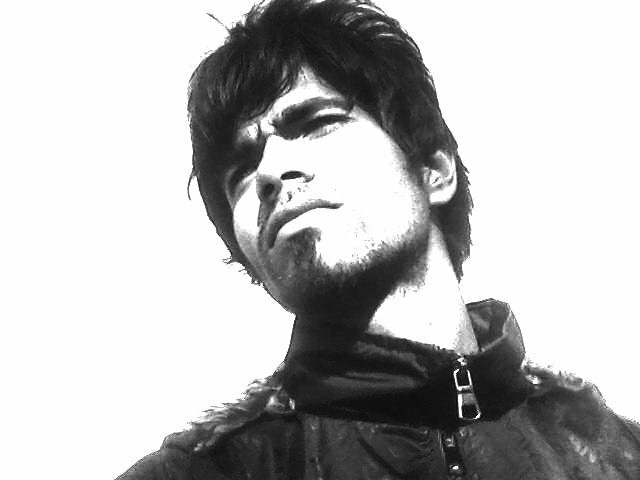 – Says Harshul Sankhla, Singer, Band-Colours In dreams. Lastly, A few lines by Anmol himself which he had told me when I asked up about Graffiti. Graffiti was never my first thing with art, I always was a sketch artist, all my time in school and college ended in sketching my notebooks, soon I discovered I could portrait faces.. And similarly Graffiti just happened I just took a Can one day and started with my room wall in Mumbai. I knew nothing about it, No idea how it would look But I just had to do it, I surfed to internet, learnt new things daily on the videos available, everyday was a new lesson in Graffiti, And soon Graffiti just became the first priority of art and life. 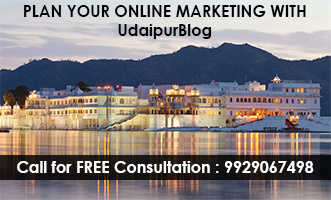 Then I came to Udaipur, A very smaller place than Mumbai, less scope, less people, less places. I just have a dream of letting every one know about graffiti in this city, I want to work for all of you. And I want you to work for me, I want you to write about me, I want people to know Graffiti. May his Mighty Soul Rest in Peace, You will always be there in our Hearts. Previous articleAqua Party 2.0 – Pool, Party and More. Even God needed an artist! !